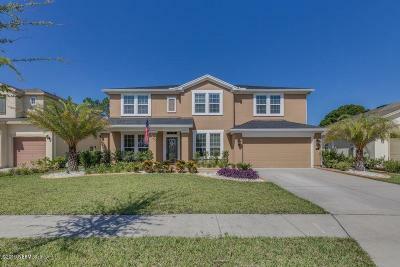 Houses, Homes & Real Estate for Sale in Nocatee located in Ponte Vedra Florida in Zip code 32081. 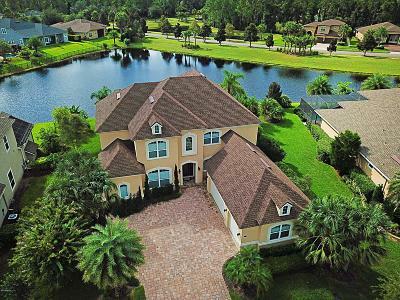 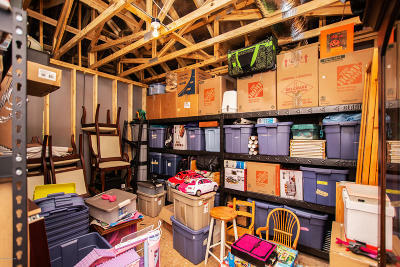 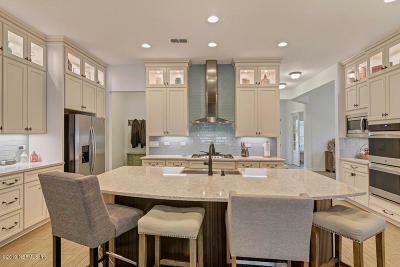 View all homes for sale in Nocatee, FL. 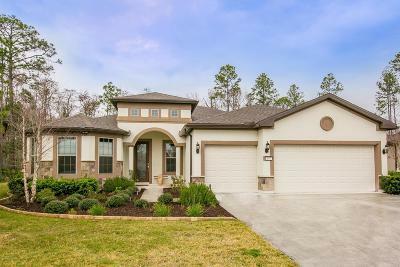 Nocatee is a rapidly growing commnuity with many new construction homes to consider. 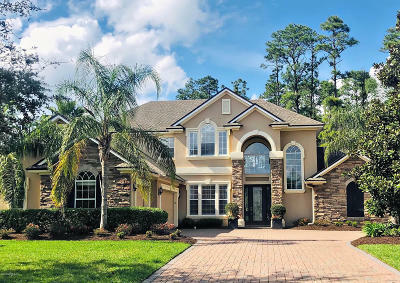 The commnunity is loaded with amenities from walking trails to athletic fields, tennis courts, basketball courts and even a 53' waterslide and a lazy river. 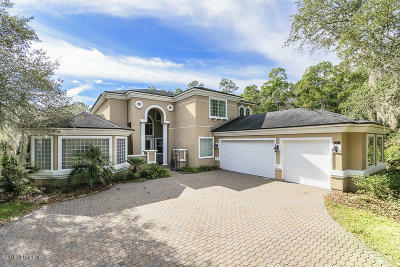 If you are looking for top quality amenities Nocatee could be the town for you~!